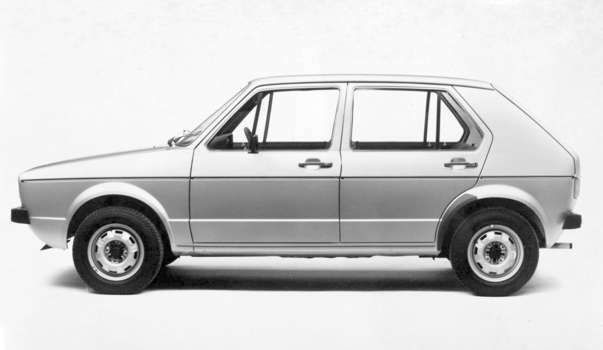 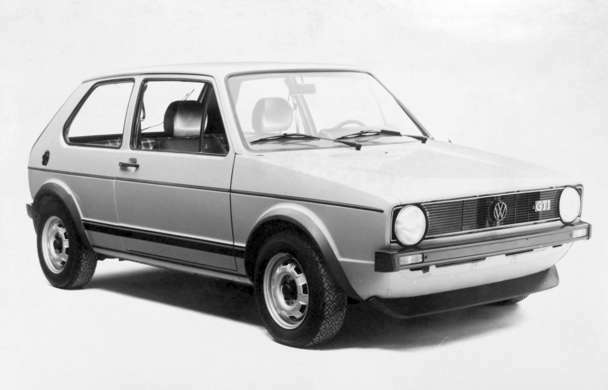 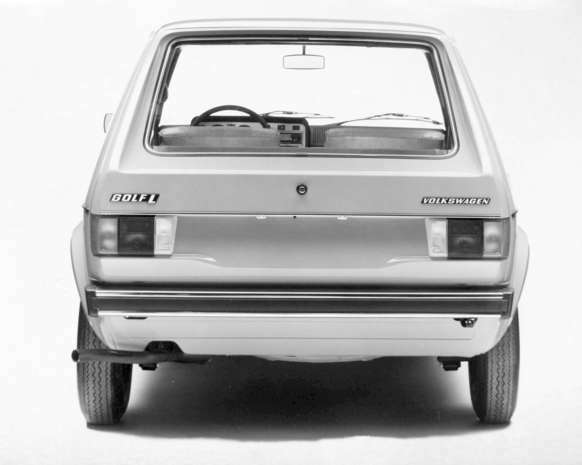 "The design for the Volkswagen Golf/Rabbit was begun in the 1960s, showing that Giugiaro had the folded-paper concept in mind earlier than most believe. 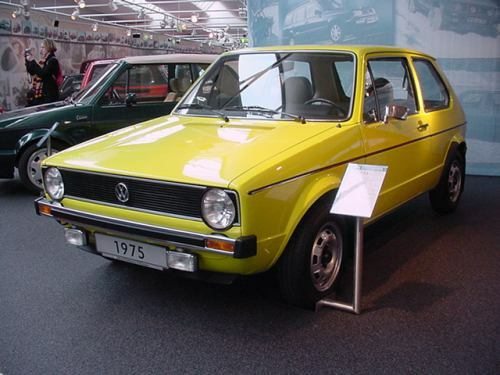 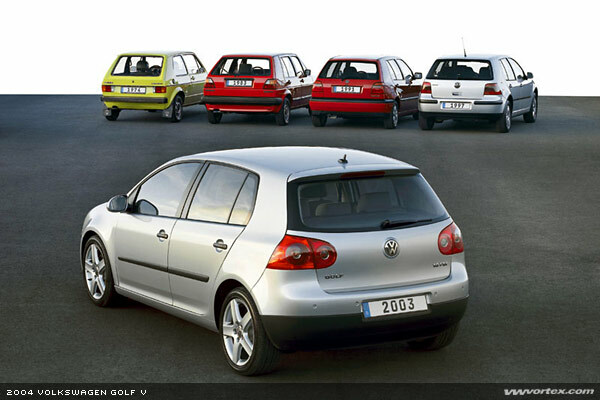 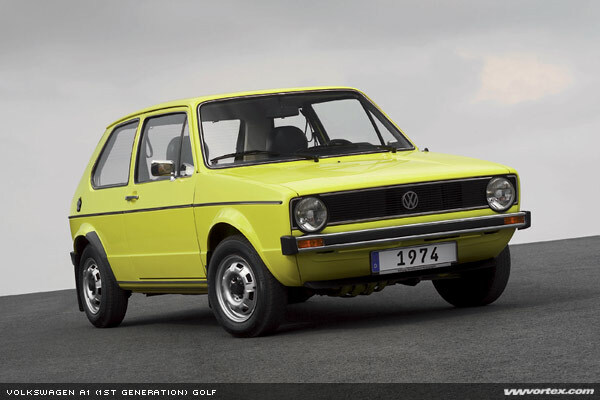 The squared-off Golf, often Europe's top-seller, was in direct contrast to the Käfer/Beetle which preceded it." 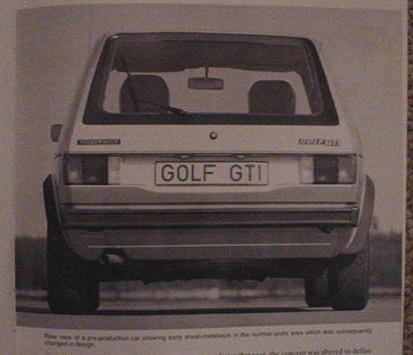 These shots were sent to me by John Gollub. 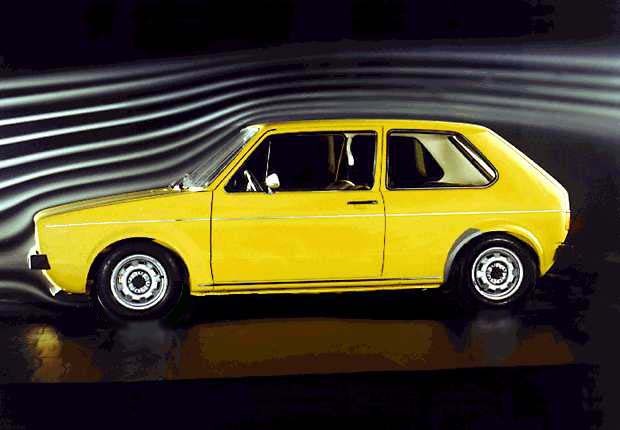 Notice the early wind tunnel prototype, as well as the Yellow Golf used to test tires! 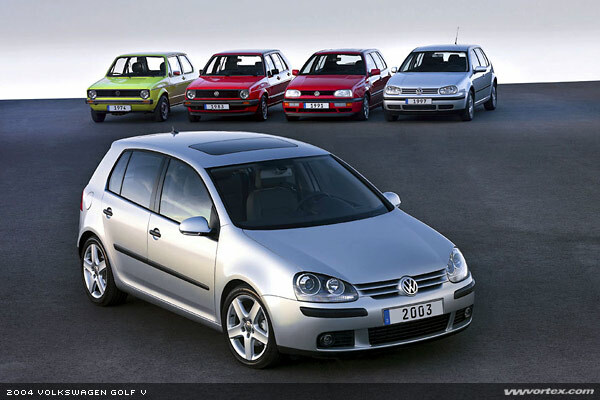 And these three shots are a "history" all by themselves! 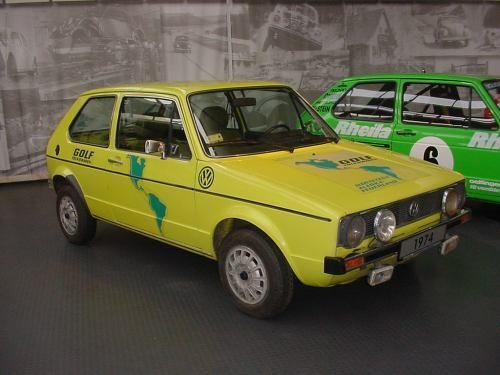 I stole these images from www.vwvortex without permission. 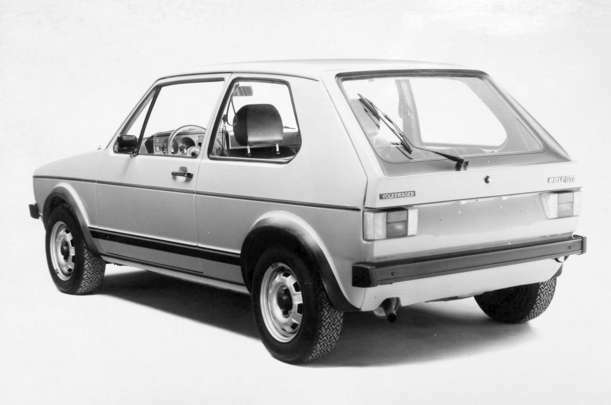 And here's another cool shot of the 76 GTI. 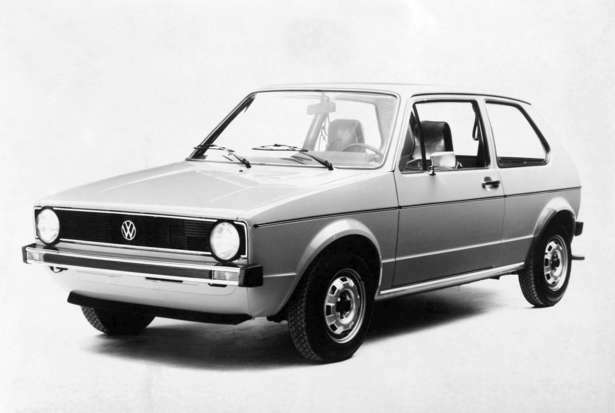 This one was sent to me by Jake DeGroot.